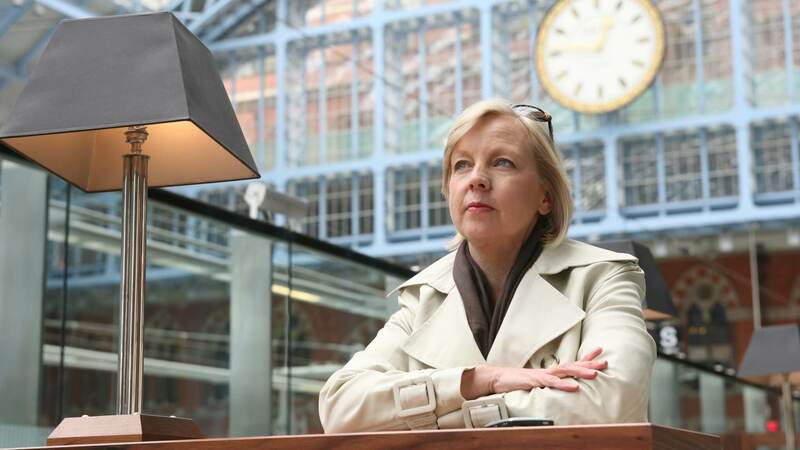 Deborah Meaden has 29 live investments from her stint on the hit BBC show Dragon's Den. It's an eye-watering number for a lone investor, so it's lucky she likes to keep busy. Deborah Meaden came to the nation’s attention when she first appeared on the hit show Dragons’ Den. But, as she explains below, creating the show takes only a tiny fraction of her time. Here the angel investor explains how she spends the rest of it and how entrepreneurs can grab her attention with winning business ideas. 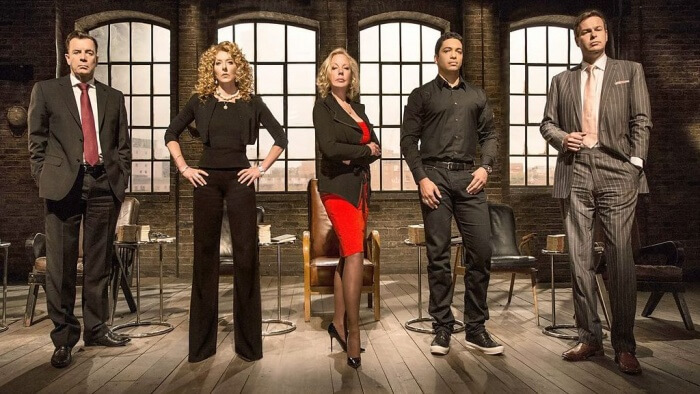 What’s the latest from Dragons’ Den? 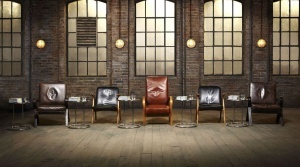 The new series of Dragons’ Den started in January. Everyone assumes it’s a big part of my life but it’s really only a tiny aspect of what I do. The filming commitment is 20 days a year. 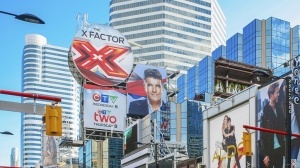 Of course the offshoot from Dragons’ Den is that I have to spend a lot of time focusing on all the businesses I have invested in. I am currently invested in 29 businesses, so just keeping in contact with them all keeps me very busy. I don’t actually run any of them, but staying up to speed takes a lot of time. Sometimes the very early stage businesses think they need one thing but I know from experience it is something else. Because I can’t possibly work directly with all of them, I match them with useful contacts I have made. It’s about matching the right skills but also the right type of person. I invest a lot of time at the beginning of the investment. I consider what the business needs to get it going and I match it with the right people, then I basically let them get on with it. I’m there when they need me. People often remember the really whacky investments, but I had a great one last year called Grip It which is just a really solid product. It’s a plasterboard fitting, but it’s the strongest one you can buy. It was invented by a 13 year-old and his grandfather. I invested in it last August and today we are in 5,000 stores across the country. The biggest problem we face now is how to produce enough units fast so that we don’t end up falling over ourselves. It’s a fantastic story and it’s probably the only innovation in plasterboard fittings in about 20 years. Most of my investments are on plan or in profit and there are two or three that will be huge businesses. When I look at the complete basket of investments I’m very happy with the return I have achieved. I joined the family firm but not before I had set up two businesses of my own and had a short spell as an employee in the fashion industry. I think it’s really important for young people to find their own work first if they have a family firm, because it helps you grow as an individual. "It’s not just about having a good idea, you need to ask yourself honestly will people buy it?" My family approached me because they needed a person for a position. We had a mature approach and ran the business like any other, to the extent that we commissioned separate teams of advisors when I eventually bought my parents out. Some people thought that was odd, but it really was the only way. My parents set a good example for me and I have always adopted the attitude that if you want something you have to work hard to get it. Even to this day I haven’t experienced that “I’ve made it” feeling and I still enjoy the thrill of work. I really hate failure, so I make a point of forgetting my mistakes. I try to put my successes behind me too, but failures I make a point of deleting from the memory bank. I beat myself up for 30 seconds and then it’s gone – if you treat failure with the disrespect it deserves then it just disappears. I don’t see my life as punctuated with successes and failures, I see it as a series of things that need to be done followed by outcomes. I think it’s quite a strength to be able to disregard things and not carry them around with me – even things that seemed enormous at the time. What are your top tips for businesses looking for investment? People looking for investment need to be able to explain their business and convince an investor of their business’ right to exist. They need to explain how their product will be in demand, how it will solve an issue and why people would want to buy it. It’s not just about having a good idea, you need to ask yourself honestly will people buy it? If the answer is yes, the second question is can you produce it at a price that people are prepared to pay? If you can justify both, then you are halfway there. 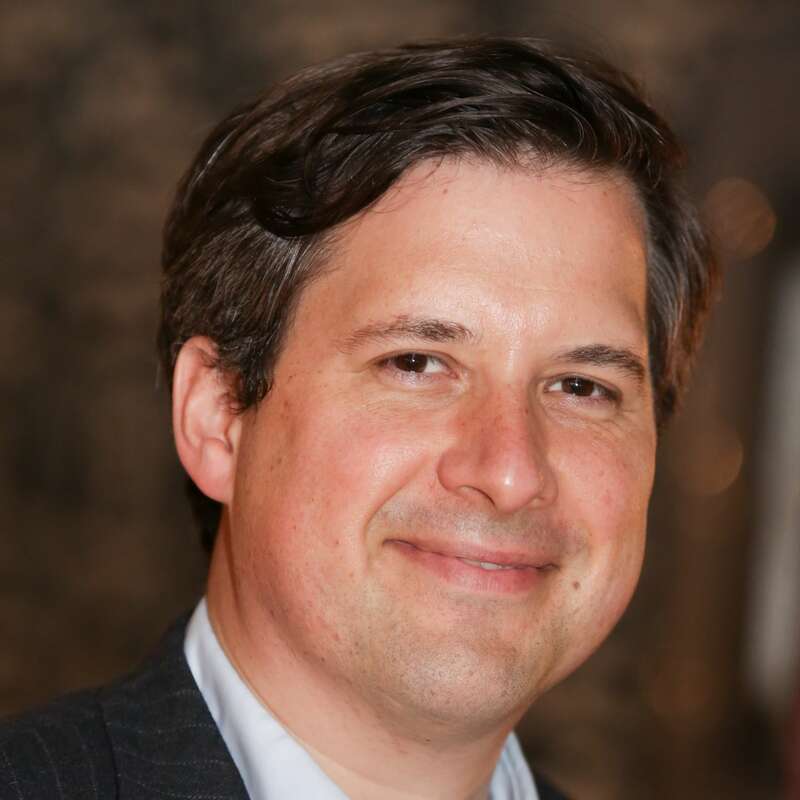 You also need to be able to demonstrate the point of the product quickly, because if you can’t justify it during a one-to-one in a pitch, then how will you be able to justify it to busy consumers who aren’t giving you their full attention? A final bit of advice is don’t bluff; we’ve all been around way too long. I probably value honesty above anything and I won’t invest in someone I don’t trust. If I can’t trust the person standing in front of me pitching then they won’t get my money – it doesn’t matter how good their business is.